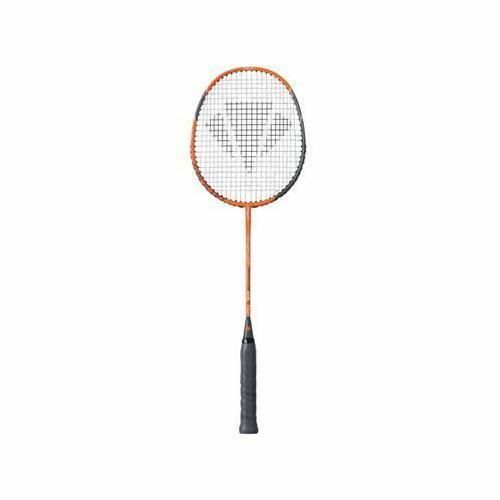 The Carlton PowerBlade 6010 Badminton Racket has a composite construction allowing for enhanced power and durability providing you with an effective racket for all styles of play. It also features a larger oversized Isometric head shape which generates more power and ensures a higher percentage of your shots are timed perfectly with an increase in the consistency of length in the central main string length, providing a much larger sweet spot. The even balance and medium flex shaft all provide a combination of power and control produced from this heavier 95g frame. 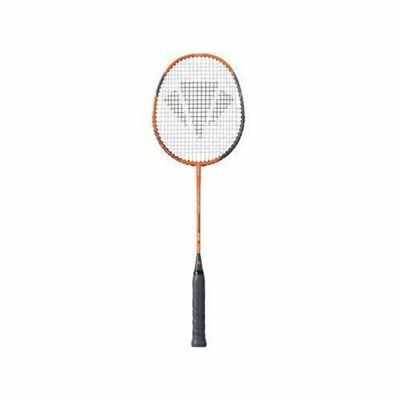 for submitting product review about Carlton PowerBlade 6010 Badminton Racket.